ST. LOUIS – Gardner Capital, a St. Louis-based private equity firm specializing in affordable housing and solar development and investment, announced today that it has closed financing and will imminently begin construction on Alameda View Apartments – a future multifamily, affordable housing complex in Aurora, CO. Gardner Capital will finance the deal in partnership with Stratford Capital Group, Citigroup’s Community Development team, and Barings Multifamily Capital. Alameda View Apartments is ideally located in the Centretech neighborhood, east of Aurora, directly adjacent to Delaney Community Farm (an affiliate of Denver Urban Gardens), which will provide apartment residents convenient access to fresh local produce. The building’s location is also near the 71-mile long High Line Canal Trail, and various bus stops are nearby, giving residents easy access to public transportation. 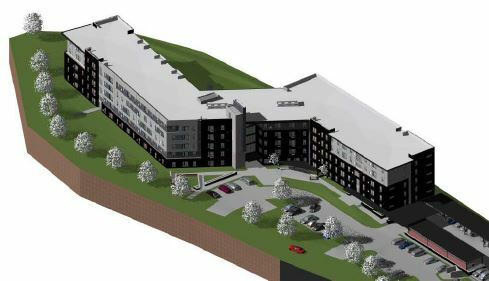 The complex will consist of two connected, energy efficient four-story buildings with mainly red brick veneer, featuring one, two and three-bedroom apartments. In total, Alameda View Apartments will provide quality, affordable housing for 116 families in the Aurora area. “Alameda View Apartments will be a great new and inexpensive home for many families in Aurora. We are pleased to have played an integral role in its conception and development, and in addition, we would especially like to thank our partners at Citigroup, Stratford Capital, Barings Multifamily Capital, Colorado Housing & Finance Authority, City of Aurora, and Aurora Housing Authority and many others, whose help has been critical to this project’s success,” said Michael Gardner, CEO & Principal, Gardner Capital. When completed, Alameda View Apartments will be the latest addition to Gardner Capital’s prolific multifamily housing portfolio, which has tripled over the past two years and now totals over 3,500 units. 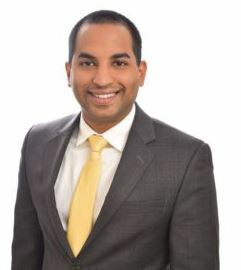 Gardner Capital’s lead project manager for Alameda View Apartments is Wakeel Rahman, who has been Development Manager at Gardner Capital for over two years. “Wakeel is an extremely talented, young real estate developer, and Alameda View Apartments is a demonstration of his talents. 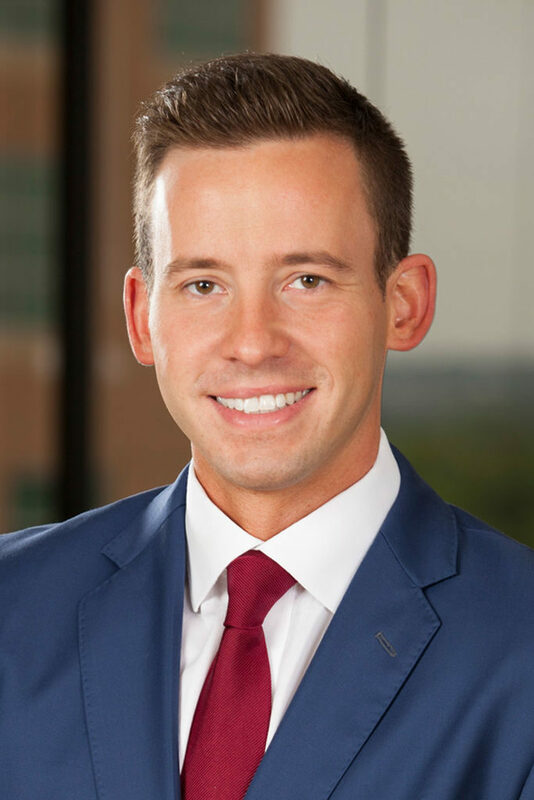 His exemplary character and leadership are the keys to our success, and he embodies Gardner Capital’s mission of improving families’ lives by providing quality, affordable housing,” said Michael Gardner.